Ireland. 1778. The English have been ruling here for centuries. Edward “Red” Houlihan is a rebel – an Irishman continually rejecting the tyranny of his country’s invaders. Red travels from his home island, Inis Meáin, in Galway Bay to the mainland where he continues his journeys on his faithful horse, Bolg. 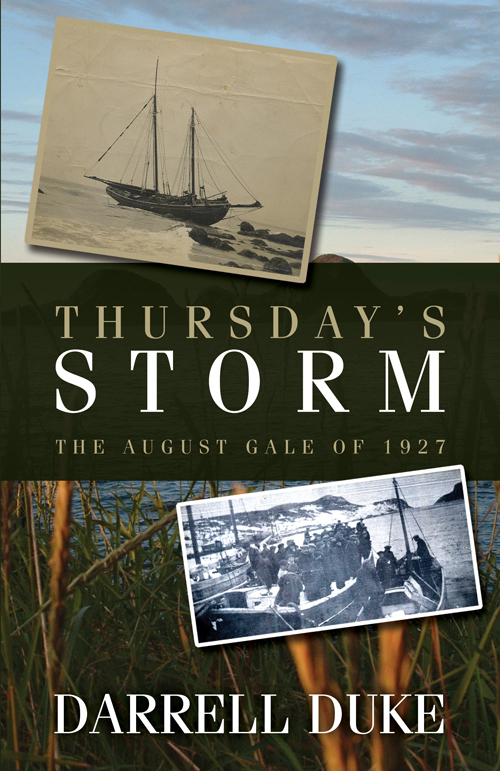 When the crew of the fishing schooner Annie Healy left their home port of Fox Harbour, Placentia Bay, on Wednesday, August 17, 1927, no one could have imagined what fate held in store for them. Times were hard in Newfoundland that year. On shore, wives of the crew were often worked to exhaustion, even more so while their men were at sea. Most had lost parents, siblings, or children to tuberculosis. Each family had at least one tragic story. But when a hurricane struck Placentia Bay on August 25 of that year, a tragedy unlike any they had lived through would unite these people in ways untold. Now, eighty-six years later, the full story of the ill-fated vessel and her crew is told for the first time. The closeness of the crew and their families, and how they worked together to ensure their little community survived, is relived through the memories of children of the crew, stories passed down from their mothers, and reports from the last men to see the schooner afloat. Tickle Cove, a small community in Bonavista Bay South, Newfoundland, has a story to tell, one of survival and unforeseen strengths necessary to keep one step ahead of the inconsistencies of a tormented sea. In this community filled with interesting characters great and small, life was lived to the fullest with little taken for granted. Tickle Cove continues to fight for its existence. Those who have studied, read, listened to, and yearned for the calm of the disappearing Newfoundland outport will find inner peace through the thoughts and memories of the elders of this community. This is a story told from the heart and treated with the delicate hands of eternal appreciation. Captain John Russell is idolized in Tickle Cove and is in constant demand by writers and researchers soliciting glimpses into the past. 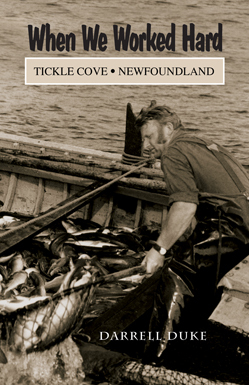 He was born in Tickle Cove in 1906 and, while raised in Red Cliff, he always considered Tickle Cove his home. Captain Russell’s story is one of adventure in the days when endurance was expected and loyalty was given to those who deserved it. Congrats on Stagehead Publishing! 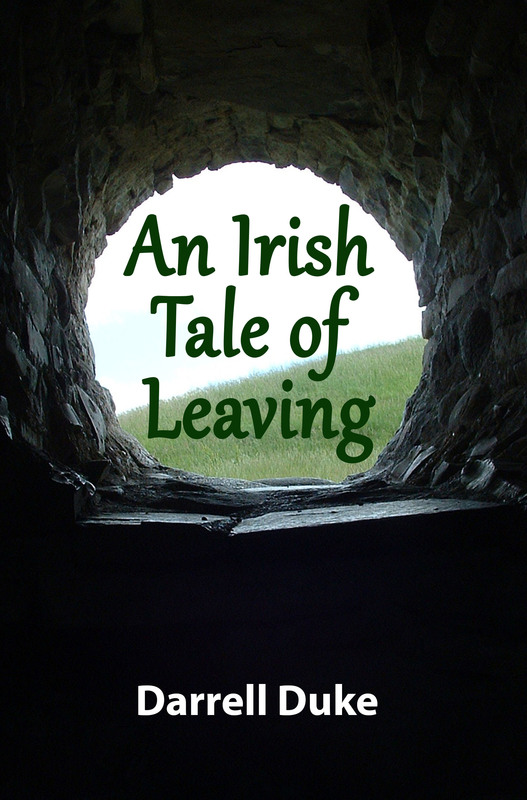 Looking forward to the release of “An Irish Tale of Leaving.” Will download it to my Kindle as soon as it is available. Best of luck!